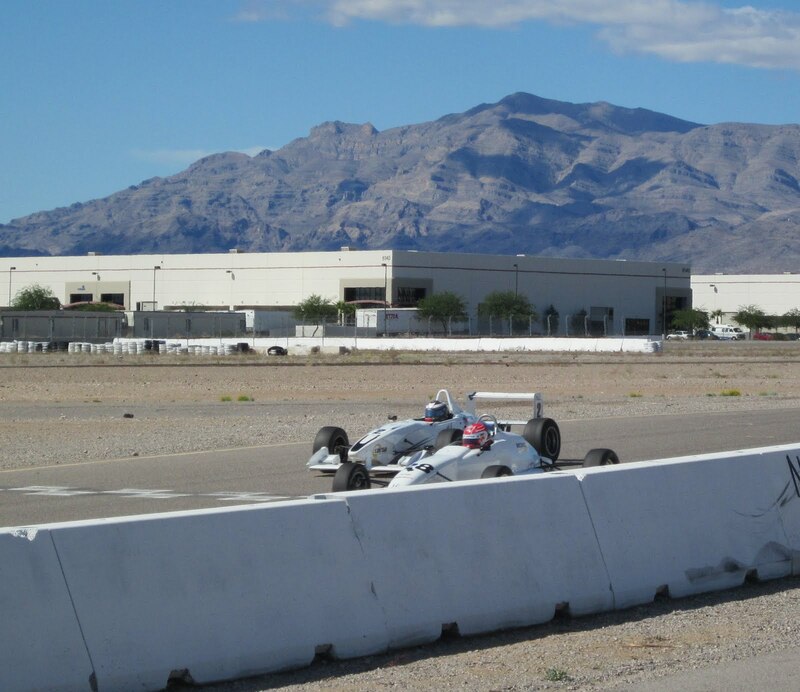 The Pacific Formula F Super Series wrapped up October 7-9 at the Las Vegas Motor Speedway road course, with veteran California Formula F racer Jerry Andersen claiming the inaugural series title on the strength of a pair of second-place finishes. 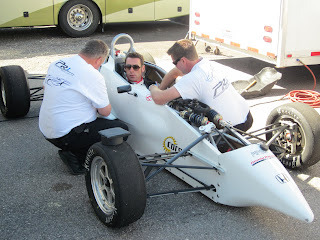 A highlight of the fourth and final doubleheader race weekend of 2011 was the appearance of international racing star Simon Pagenaud, making a guest appearance aboard a Piper Honda Formula F fielded by PR1 Motorsports. Pagenaud reveled in this return to his racing roots, as he four-wheel-drifted the Piper to a pair of victories at the desert road course. Pagenaud was one of three different Pacific Formula F race winners this year, with Jeff Sakowicz and Jon Brandstad also scoring two wins apiece during the season. Pagenaud’s victories last weekend were the first for a Honda-powered Formula F in the Pacific series. But it was consistent finishes – two second-place runs at Las Vegas coupled with a fourth-place finish at the second Buttonwillow race in May – that clinched the championship for Andersen. In all, 10 drivers scored championship points this year, giving the series a solid base upon which to build for its second season in 2012. 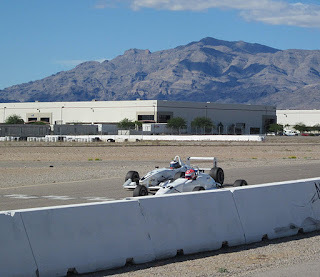 In 2012, plans call for the Formula F Super Series to again run as a separate class with doubleheader events at four of the six Pacific F2000 race weekends, totaling a championship run of eight races. The fields will continue to feature both the Honda and traditional Kent power plants and chassis from Piper, Swift, Van Diemen and other Formula F manufacturers. 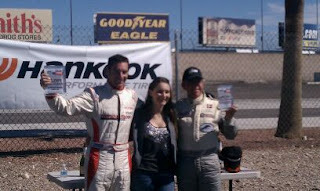 More information on the Pacific Formula F Super Series is available on the web at www.pacificF2000.com.